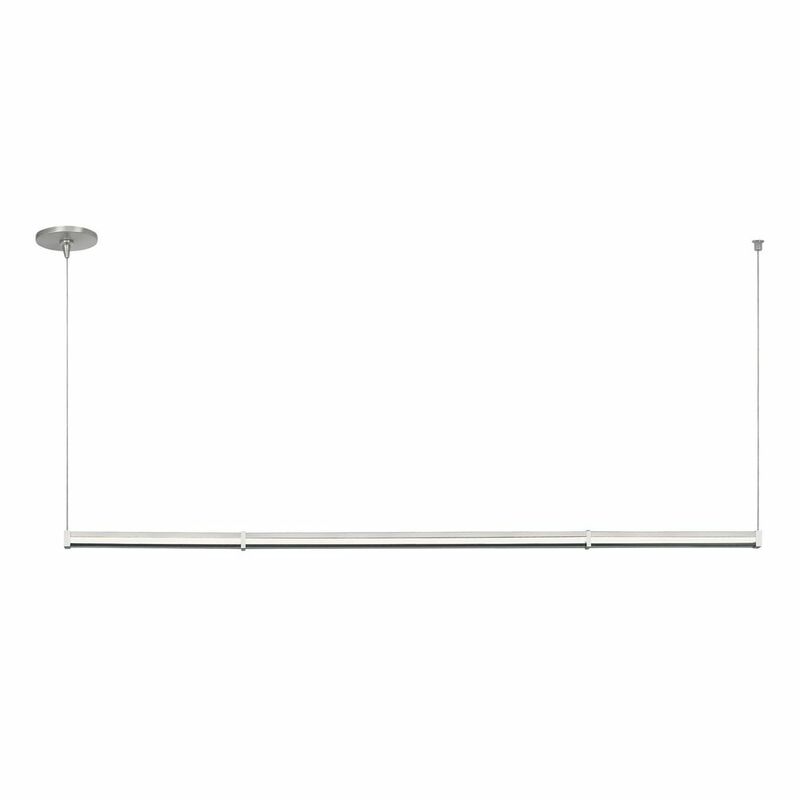 The following are detailed specifications about the Linear LED Island Light Satin Nickel by Tech Lighting. 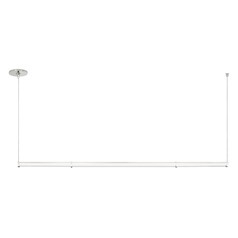 Maximum Hanging Height: 144 in. 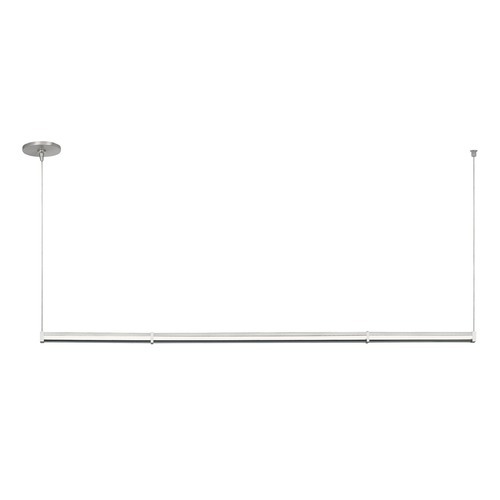 This Linear LED Island Light Satin Nickel by Tech Lighting is part of the Gia Linear Collection from Tech Lighting. 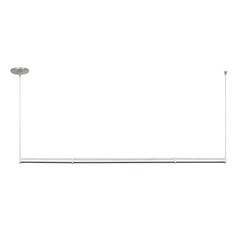 The following items are also part of the Gia Linear Collection.